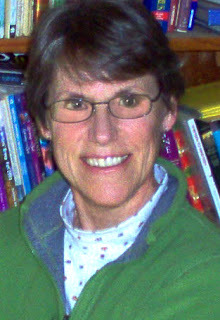 Many of you know Clara Bowman-Jahn. I purchased the e-book version of Clara's book Annie's Special Day. It's a fun read. In Annie's Special Day, a little girl celebrates her birthday with an adventure every hour. It is a basic concept book about time and clocks. We learn what Annie does throughout her birthday — all 24 hours of it. There are a variety of scenes, clocks and activities taking place in the story to add to her fun and the reading experience. The book is written for a 5 to 7 year old, but Enzo liked the clocks (one of his first words) and the noises in the beginning. The illustrations by Claudia Wolf show a fun and enthusiastic Annie. She's a very cute character. Plus, I like all the different types of clocks throughout the story, especially the watches. I rarely see children wear those, because they have cellphones! Ah, technology. The book is published through eTreasures Publishing. Clara would love it if you checked it out. She's written a blog post about her publishing story, but I'm saving that for October as part of her blog tour. Plus, she's like so many of us she's on a little break and I didn't want to interrupt her time away. I did want to introduce you to the book. Clara Bowman-Jahn worked as a registered nurse for 32 years finally trading that job for her true love, writing. Clara’s short stories have been published in the anthology of the “Campaigner’s Challenges 2011” Book. When Clara is not writing, she does volunteer work for a local elementary school and her church. She also likes taking long walks with her husband, blogging, and reading books. She is a member of the Society for Children’s Book Writers and Illustrators, Pennwriters, Bethesda Writer’s Center and Round Hill Writer’s Group. She lives in rural Loudoun County, Virginia with her brilliant husband, a senior dog and two cats. And she is the proud mother of two wonderful grown sons and a grandmother to a delightful grandson. If you download the ebook, it's a large file. The publisher has instructions on what to do in case you have any problems. I wasn't able to upload the file to my Kindle due to it's size, but it looks great and reads well from my computer. I hope my friends in the states have a wonderful Labor Day! Enjoy. I do love that front cover and am so glad the book is now flowing onto our shelves and computers - great that it is in print and e-book format. I am looking forward to Clar's blog tour. This looks like a wonderful book. I'm pleased to see Clara featured on your blog. It's fun to see people I know sharing their publishing success! I've been looking forward to reading Annie's Special Day for some time. I am a big fan of Clar's and I'm pretty sure she will be stopping at my place on her blog tour as well. I'm glad to hear the book is finally available. Thanks for letting us know and for telling us a little more about it! Sounds like a fun book for kids! Thanks for the review. The cover is adorable, and the concept so much fun! I can't get used to the idea of children's picture books on the computer, though. I guess I better start, because I need to check this one out! What a cute cover! My kids always enjoyed books that played with time. This sounds like a fun one. Hope you have a happy labor day weekend too Stacy! Love the cover and the idea behind the book. Glad to know that it's available. Thanks Stacy for sharing. Stacy - thank you for the sneak peek at Clar's debut! I'm sure her blog tour will be very interesting! Happy Labor Day weekend coming up, Stacy! Lovely post...so glad to know that Clar's book is available...it looks amazing. Looking forward to the new critique group that is starting up...hope to see you there next month, Stacy! Sheri drove me to Denver for that TV segment...she a very special lady and I'm so glad she's gotten involved in SCBWI. Everyone have a great labor day weekend. OK? Looks like a fun book. I've always liked wearing a watch over checking my cell phone. How nice to have a book that promotes timepieces! You beat me. I'd planned on writing a review on Annie's Special Day, but alas I procrastinated. By the way, you did a bang up job. Thanks for the review, Stacy. This sounds like something my six year old would love. He's very into clocks. I'm loving the comments about kids and their clocks and watches. My clock has been a little off this last week with the holiday. 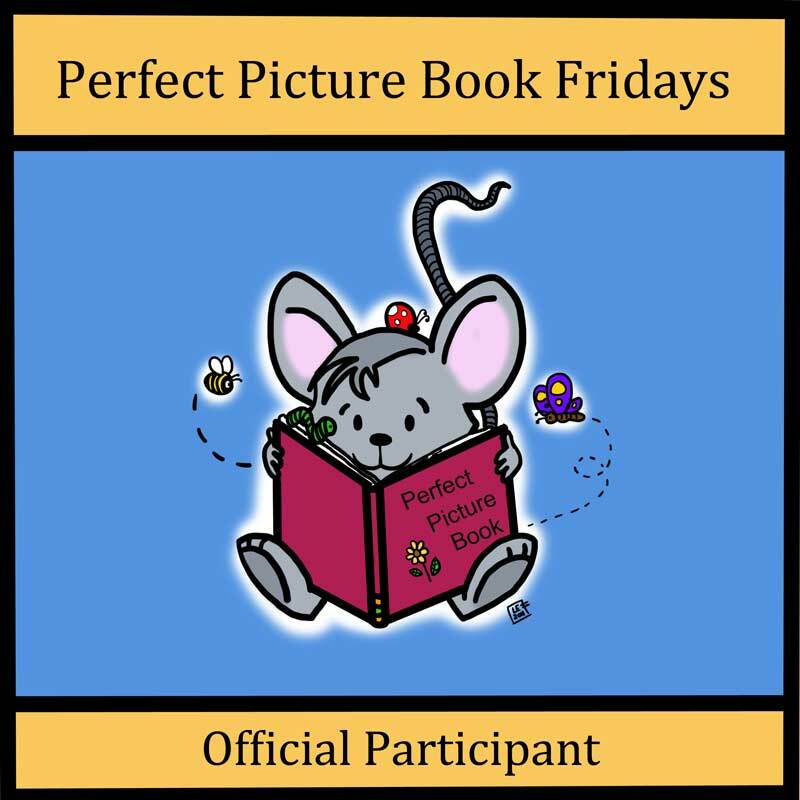 I participate in Perfect Picture Books on Fridays. Sometimes, life in general sneaks into a post.